Channel 4 has taken a minority stake in Barcroft Holdings, the multimedia content company whose core businesses include Barcroft Media and Barcroft TV. 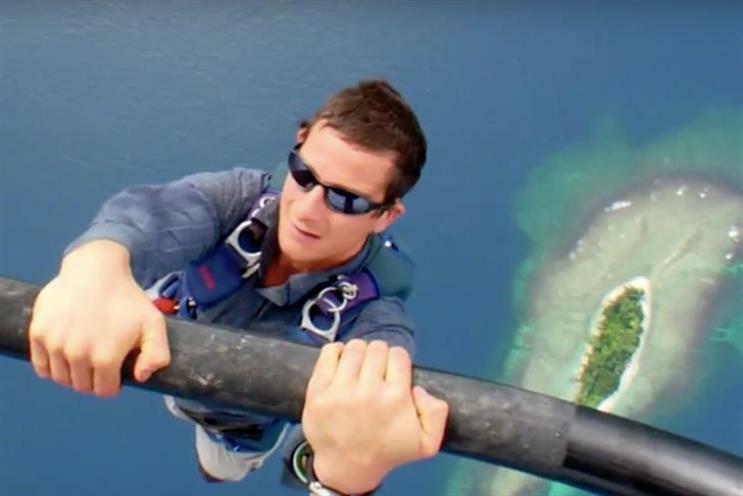 Barcroft Media is a content agency that licenses and distributes text, pictures and TV documentaries to broadcasters internationally, while Barcroft TV launched a YouTube channel for Bear Grylls, called Bear Grylls Adventure. The company also has a branded content arm, Barcoft Plus, and a production division, Barcroft Productions. It is Channel 4’s tenth Indie Growth Fund investment, which was launched in 2014, in which the broadcaster takes up to 25% stakes in indie production SMEs to support growth. There is a £20m pot across a three-year period to invest in companies. Led by Laura Franses, the Fund’s portfolio now includes Arrow International Media, Eleven Film, Lightbox Media, Popkorn Media, Renowned Films, Spelthorne Community Television, True North Productions, Voltage TV Productions and sports indie Whisper Films. Barcroft marks Channel 4's first investment in a multi-media content company with digital distribution capabilities, rather than a traditional indie production model. Jonathan Allan, Channel 4’s sales director, will represent Channel 4 at the Barcroft Holdings board. He said: "Barcroft is an interesting strategic investment within our Indie Growth Fund from a commercial perspective, as our own branded content proposition goes from strength to strength and we look towards global projects and expanding our multi-platform distribution. "We think we can benefit from Barcroft's expertise and experience in these newer areas and after a couple of projects already, we look forward to working with them more closely." Channel 4 said Growth Fund investments do not influence the strategy of its commissioning team, which will "continue to work with the broadest range of suppliers". Barcroft Holdings’ headquarters are in Hoxton, London, with offices in Delhi and New York. Barcroft Media was founded by former newspaper picture editor Sam Barcroft, its chief executive, in 2003.